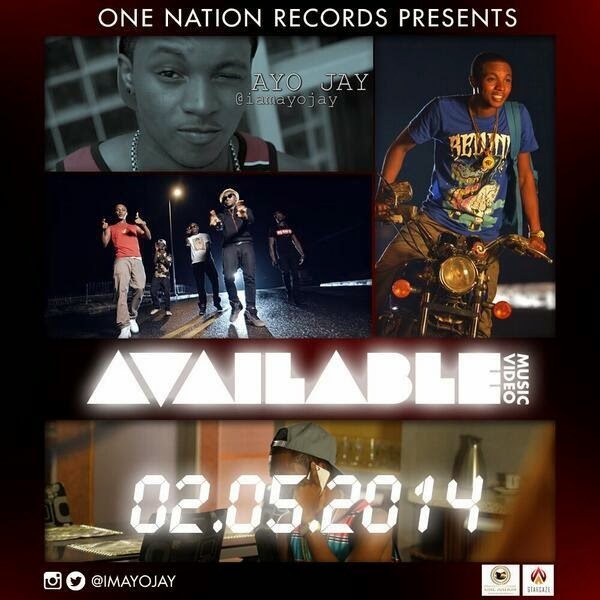 The boy wonder Ayo Jay has delivered banging singles ‘Your Number’ and ‘Available’ back to back. Not stopping there - today sees the unveiling of Ayo Jay's new video to his second single ‘Available’ a fun, young and flirty music video shot by Capital Dreams (Clarence Peters) in Lagos, Nigeria. Keep your eyes peeled on Ayo Jay in 2014, this guy is unstoppable. We also get to hear a preview of his new single at the ending of the video as well.. Sounds like he has another banger at hand! Watch the new video to ‘Available’ below!